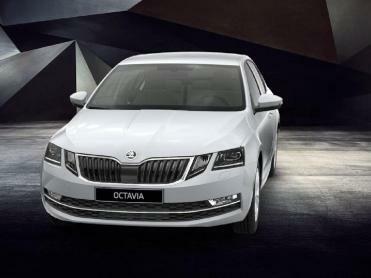 Skoda has launched the Octavia Corporate Edition priced at Rs. 15.49 lakh for petrol and Rs. 16.99 lakh (ex-showroom) for the diesel version. The car is offered only to existing Skoda customers. 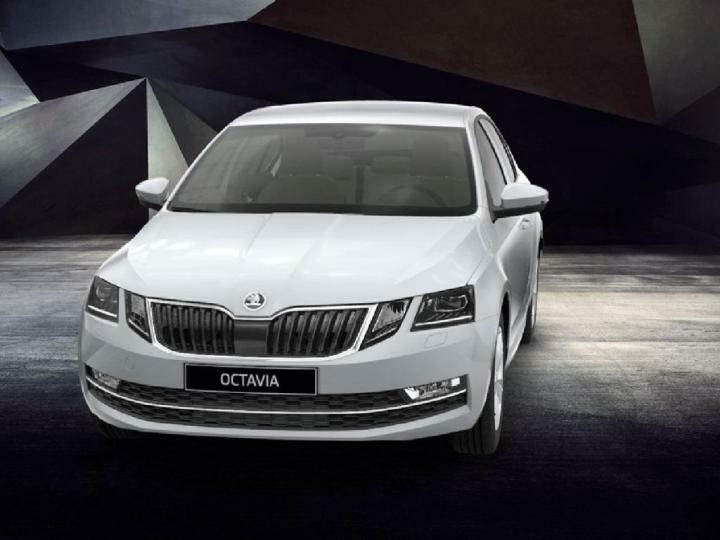 The Octavia Corporate Edition comes with LED daytime running lights at the front and is available with 16-inch Velorum alloy wheels. It has dual-tone interiors with beige upholstery and a 6.5-inch touchscreen infotainment system that comes with MirrorLink, Apple CarPlay and Android Auto connectivity options. The car comes equipped with 2-zone climate control. Powering the Octavia Corporate Edition is a 1.4-litre, turbocharged petrol engine that produces 148 BHP and 250 Nm of torque and a 2.0-litre, 4-cylinder diesel engine that puts out 141 BHP and 320 Nm. The Octavia Corporate Edition comes fitted with a host of safety features including ABS with EBD and Brake Assist, Anti Slip Regulation (ASR), Motor Speed Regulation (MSR), Electronic Differential Lock (EDL), Electronic Stability Control (ESC) and Multi-Collision Braking (MKB).